Likes sun flares, people-watching, postcards, chocolate, afternoons with a book, nights with bokeh. 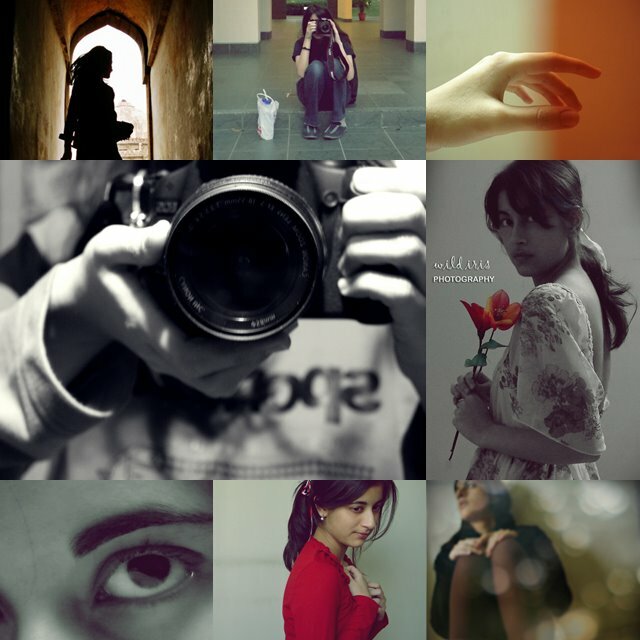 Documents her life in pictures at Vignettes and in words at Reflections. Is the founder and editor-in-chief of Bricolage Magazine and writes for Art Radar Asia. Complete list of published work and projects here. Also has a Facebook page.